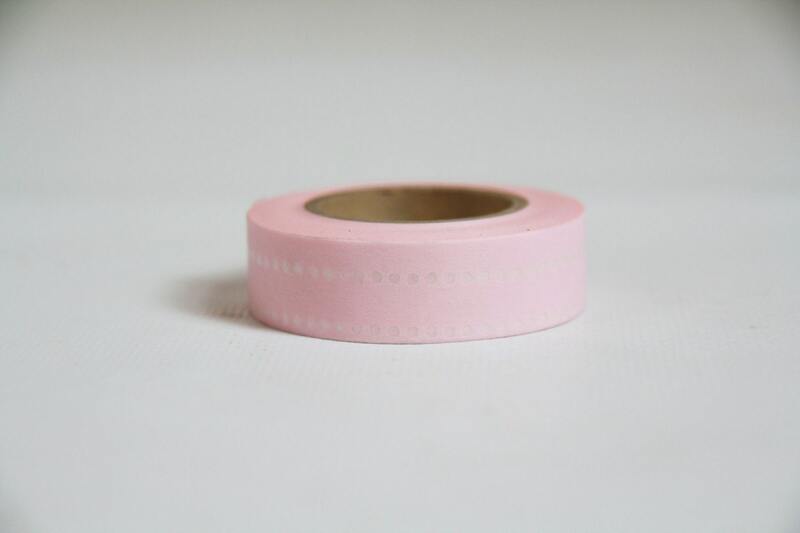 Washi Tape has become a worldwide phenomenon with so many versatile uses! Made of rice paper, Washi tape is semi-transparent and can be written on, used for packaging, sealing evelopes, adding modern decor to your home, posting notes, creating collages and so much more!!! Great quality! Love this for my photography business. 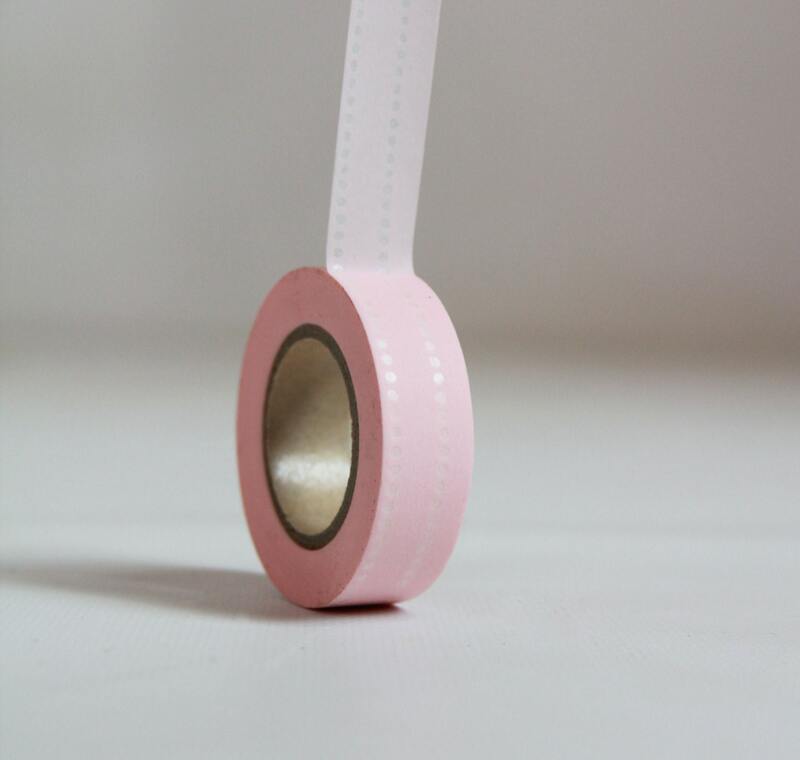 The tape is a perfect pink, just what I was looking for. Just as pictured and quick delivery!